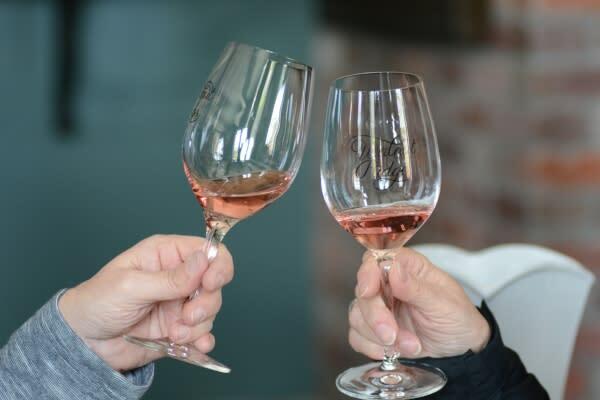 When the spring sun pops out, wineries open their doors and the celebration begins. Oregon&apos;s spring graces wine country with green vines, wildflowers and baby farm animals. Tasting rooms are joyful hubs of energy brimming with anticipation for the new season. That time is this weekend. Of course this is obvious - the Willamette Valley is known for its remarkable Pinots. But there are many other enticing varietals to taste from Sauvignon Blanc to the recently notable Gamay. Some wineries choose Memorial Day weekend to offer special tastings or even release new vintages. And you&apos;ll have the opportunity to stock your cellar with limited production wines and award-winners sold exclusively at the wineries. Oregon Wine County is alive with the sound of music... Most wineries will feature entertainment all weekend long. 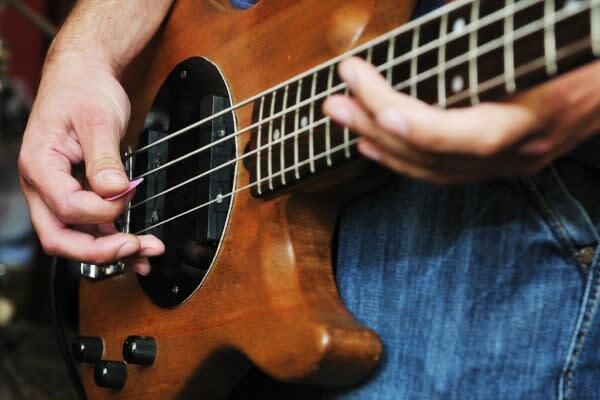 The variety will range from twangy country to sophisticated jazz and everything in between. Memorial Day weekend is traditionally when the wineries fire up their pizza ovens. Food trucks and local caterers are brought in to dish up everything from gourmet burgers to street tacos. And of course there are small plates packed with cheese, charcuterie and artisan crackers. 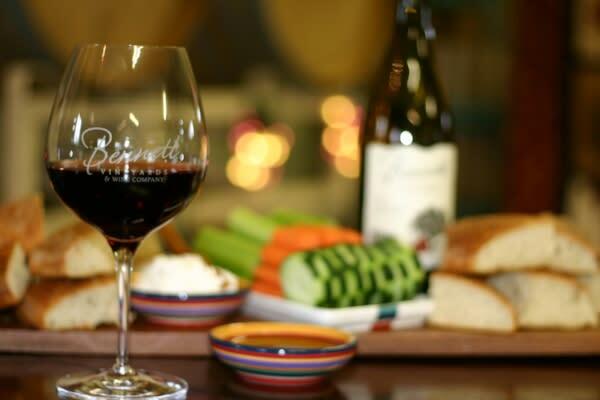 The region&apos;s farm-to-fork values promise tasting room fare worthy of the wines - so dig in! The views from the vineyards are stunning. Patios and pavilions provide lovely vantage points to overlook the vine-covered slopes. Gaze across the valley to neighboring farms, lakes or snow-dusted mountain peaks. 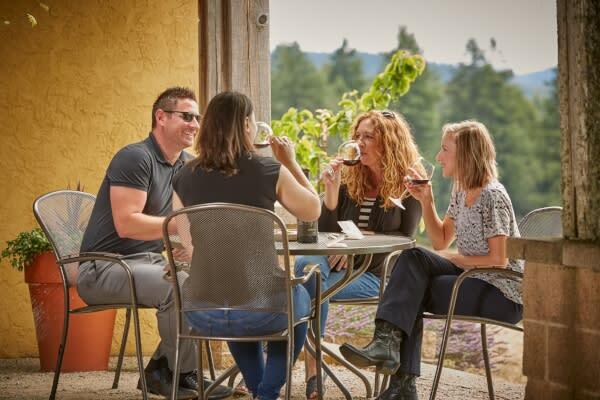 King Estate is known for its palatial setting crowning a hilltop while High Pass Winery, Sarver Winery, Sweet Cheeks Winery and Silvan Ridge Winery are among those wineries offering panoramic valley views. Saginaw Vineyard is rustic charm with its red barn and sheep-dotted fields while Pfieffer Winery features a water garden and large great room. 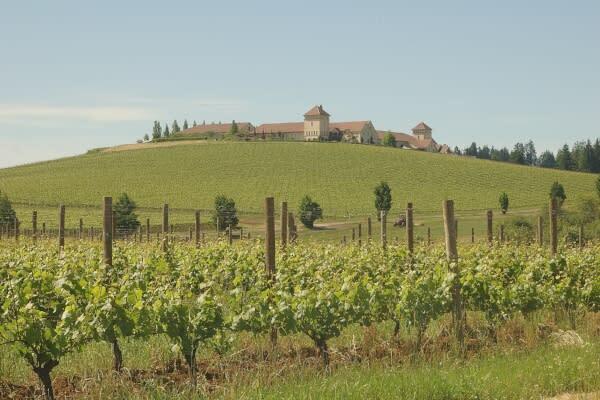 Taste wine all across the South Willamette Valley by following the South Willamette Wine Trail. You can pick up a paper passport or download the Eugene Tasting Trails app to track your visits and earn prizes at the Adventure Center in Springfield. Okay, so there’s one more reason to head to Oregon Wine Country this weekend that was just too good to leave out. Although it is not wine related - it is colorful and full of fun! The annual Memorial Day Regatta is at Fern Ridge Reservoir. Come cheer on the Eugene Yacht Club! See a complete list of Memorial Day Weekend activities.